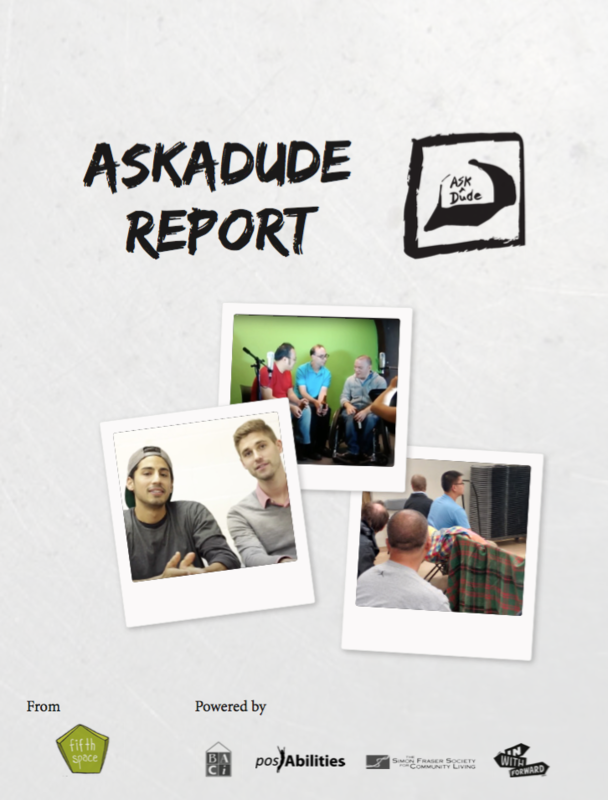 Ask A Dude puts explicit focus on sexual health and wellbeing by opening up conversation between men on topics around sexuality, dating, and relationships. We know from the literature that open and honest conversations are a major protective factor for healthy and safe sexuality. Over the past six-months, we’ve taken Ask A Dude from being a provocative idea to being a promising solution. We’ve tested whether the idea is attractive to men; honed in our user group; developed original video content and a process for making that content; and begun to develop the roles and the training required to spread videos via watching events. Now, the question is how to take Ask A Dude forward, from small-scale prototype to scale? This report describes the initiative so far.